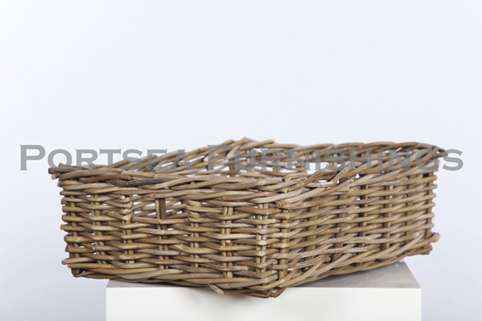 This rectangle tray is made from strong, hard wearing rattan. 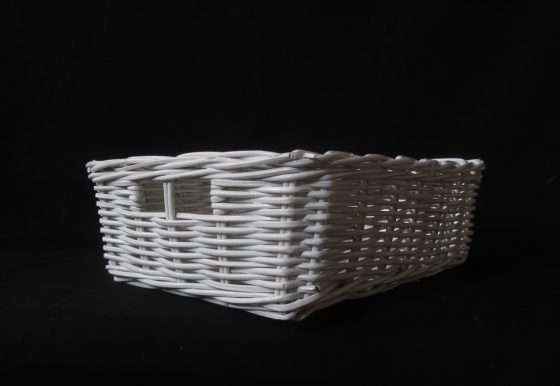 With handles at each end to make it easy to carry. 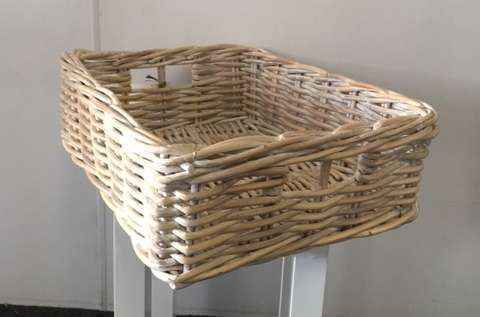 Great for the kitchen, bathroom or in a commercial space. 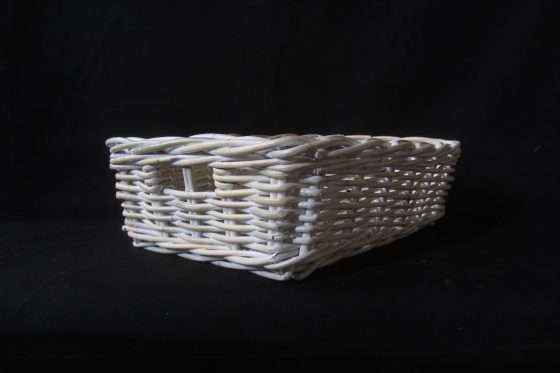 These rectangle trays are available in antique grey, natural rattan white wash and white rattan. 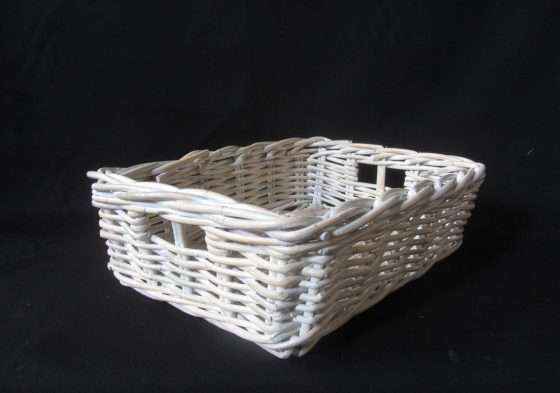 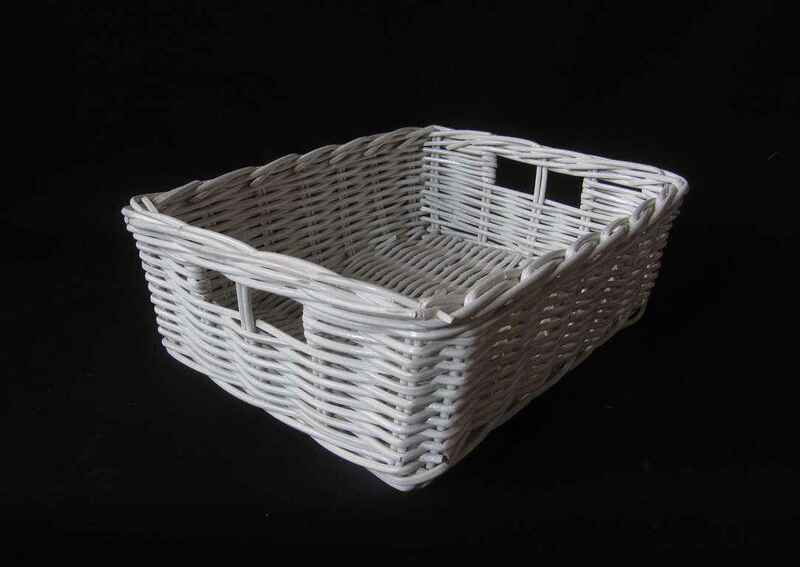 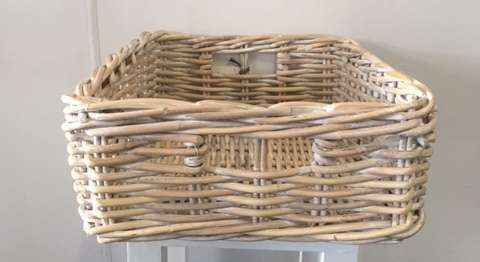 At Portsea Furnishings we also stock a large range of storage baskets and other trays and baskets.